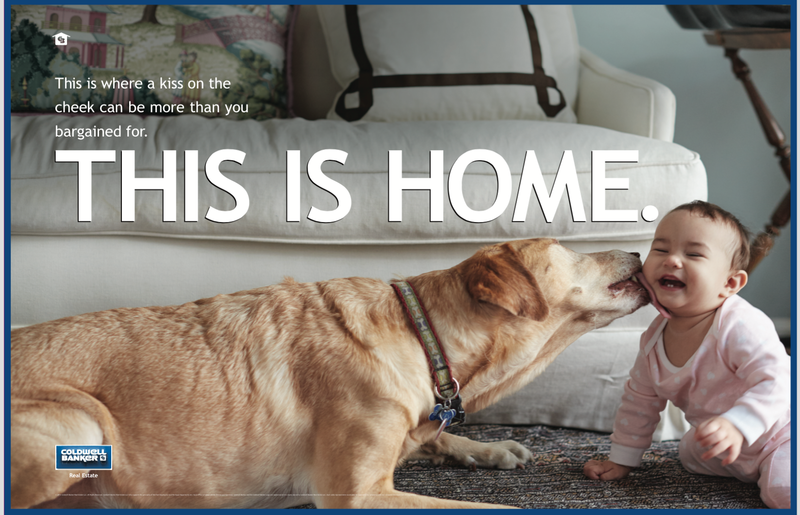 Coldwell Banker has hit the nail on the head with understanding what makes a house a home! 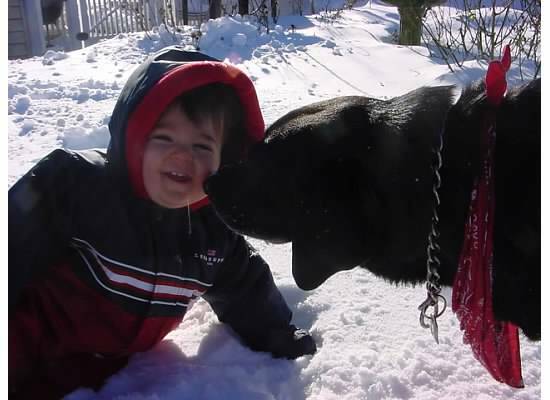 From my own personal archives, here is a photo of my son’s first snowfall with our old pup, Sammy girl. These are the things that help make a house a home. As always I am happy to help you find your dream home or move on to the next!